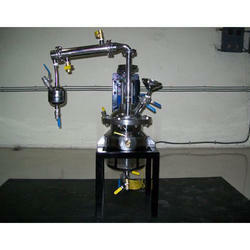 · Innovative, patented features and benefits not available in any other lower cost glass reaction systems. 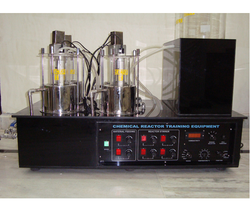 We offer finest quality chemical reactors, which are widely used in industries such as diary and others. Manufactured from quality stainless steel, and other quality raw materials, our range is in high demand and can be availed by our clients at industry leading prices.